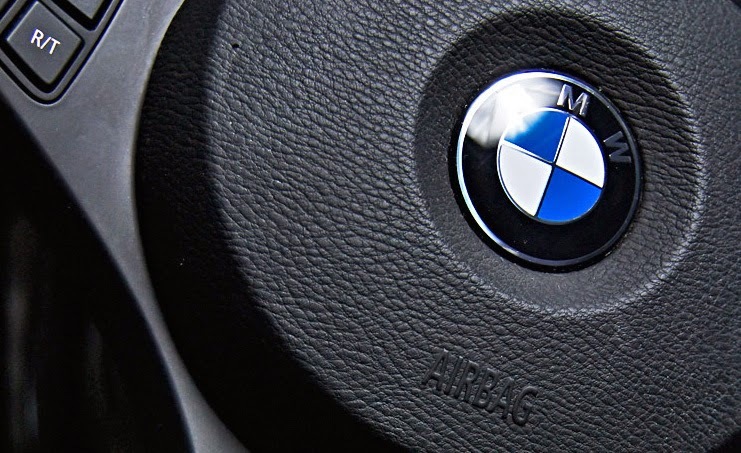 BMW is recalling 1.6 million 3 Series vehicles from model years 2000 to 2006 across the world for an airbag issue. This makes the German automaker the latest to issue a recall in a year where many other companies have done so. Today's recall is due to airbags manufactured by supplier Takata Corporation. The supplier's airbags have had issues in cars made by other automakers like Chrysler, Ford, Honda, Mazda, Nissan and Toyota. BMW is issuing this recall as a precaution. Airbag inflators in systems made by Takata Corporation can rupture. If that happens, the bags might not work properly, and shards could fly out and cause injury. A total of 574,000 BMW 3 Series cars in the United States are believed to be affected by the recall.